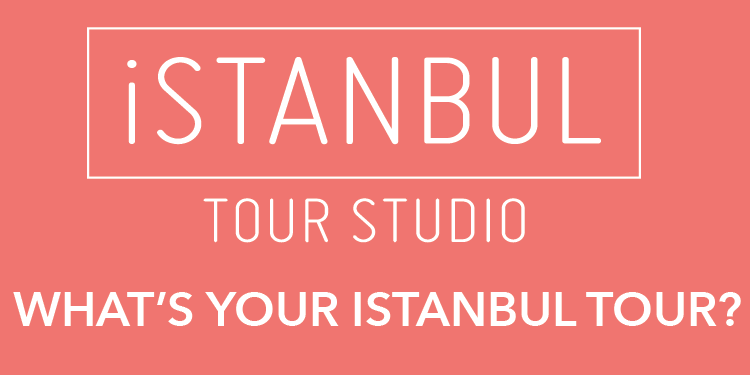 Istanbul isn't just about historic monuments. The city is fast becoming known for its excellent art scene, with galleries like the impressive Istanbul Modern leading the way in presenting modern and contemporary art to locals and visitors alike, and many smaller galleries following suit. 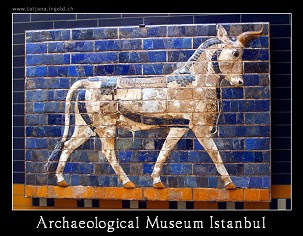 Long-established museums such as the almost overwhelming Istanbul Archaeology Museums still draw the crowds with exquisite objects like the Alexander Sarcophagus, while others offer eye-opening insights into Turkey’s artistic heritage.